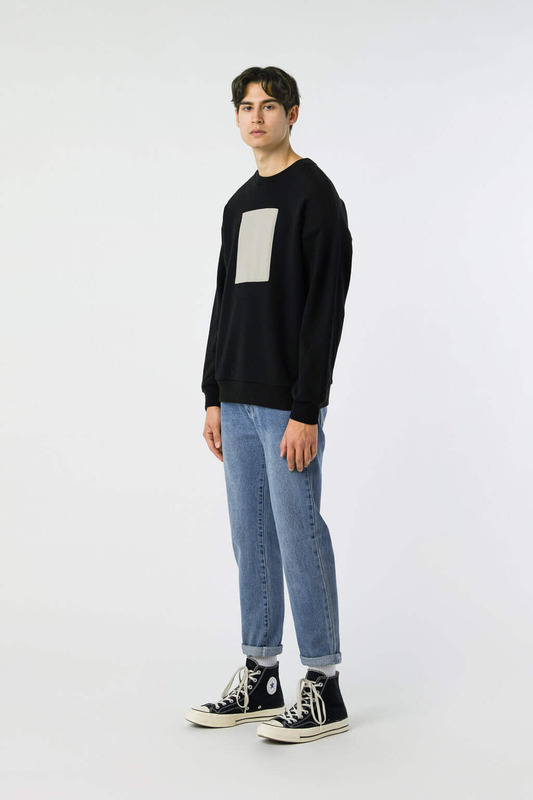 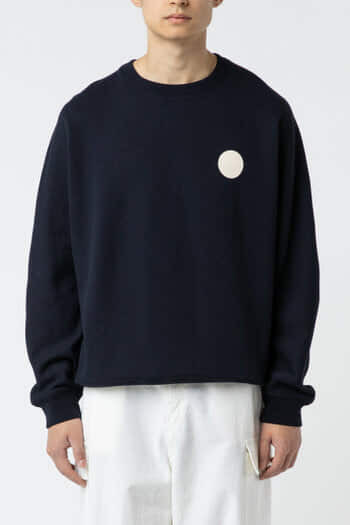 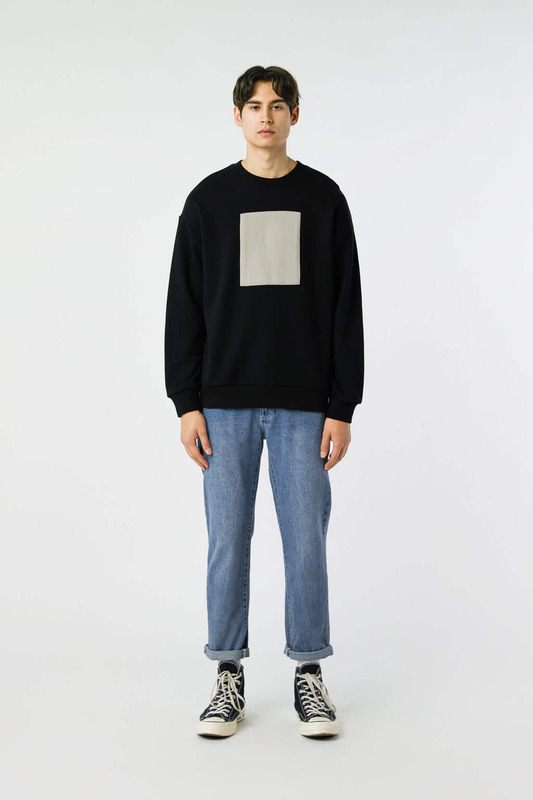 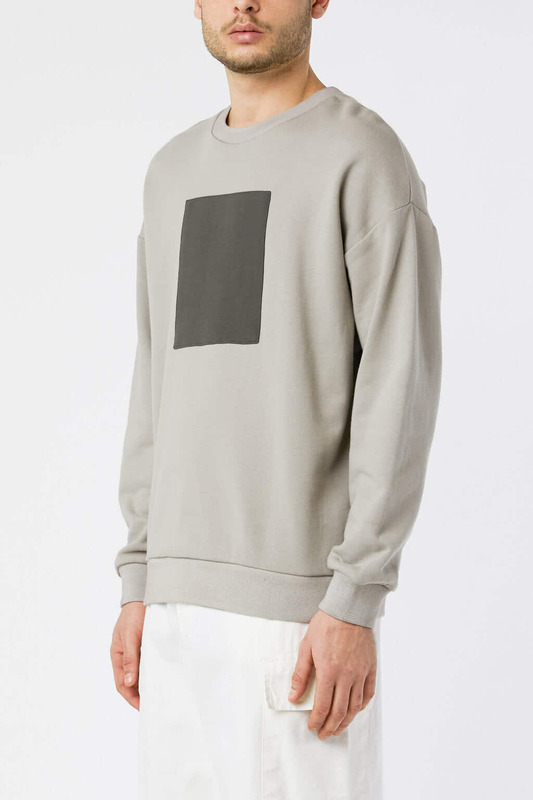 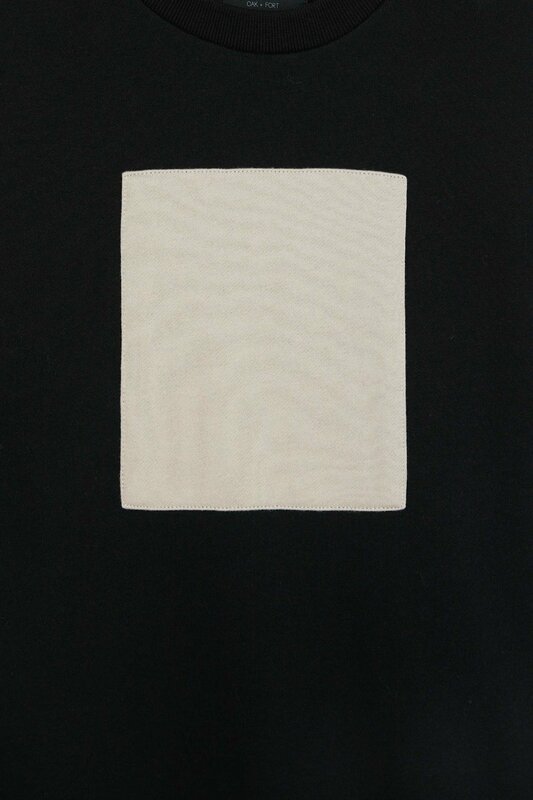 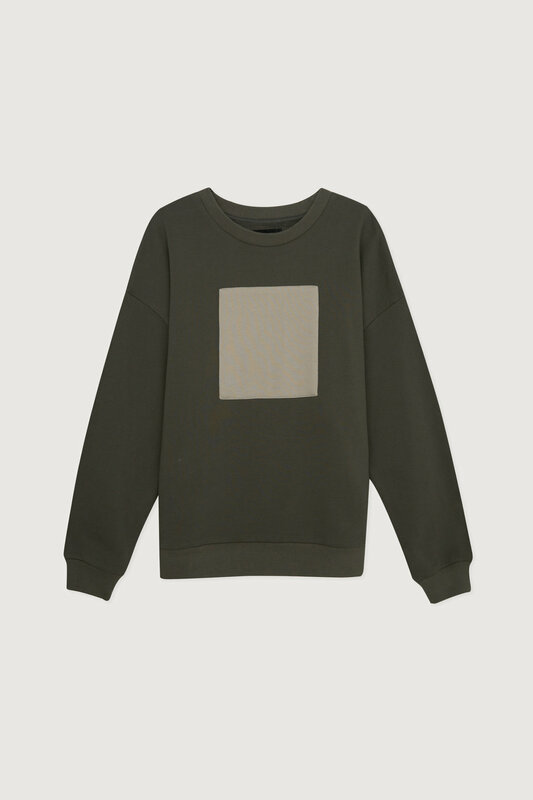 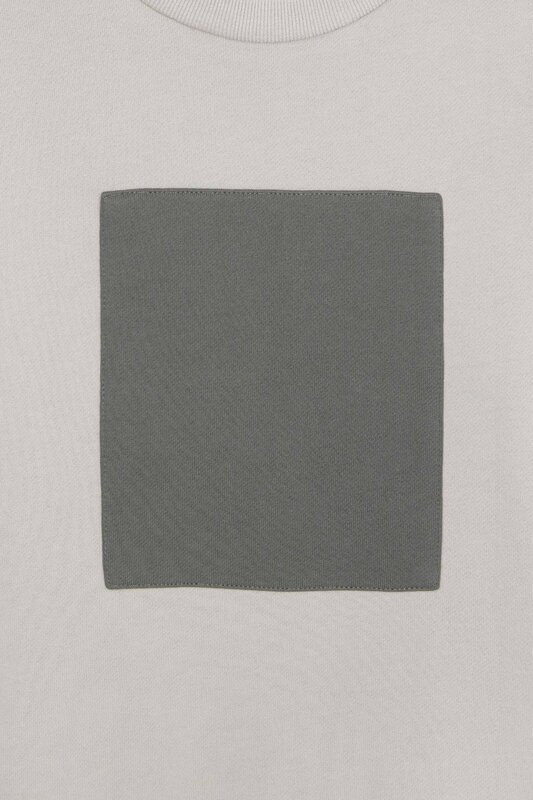 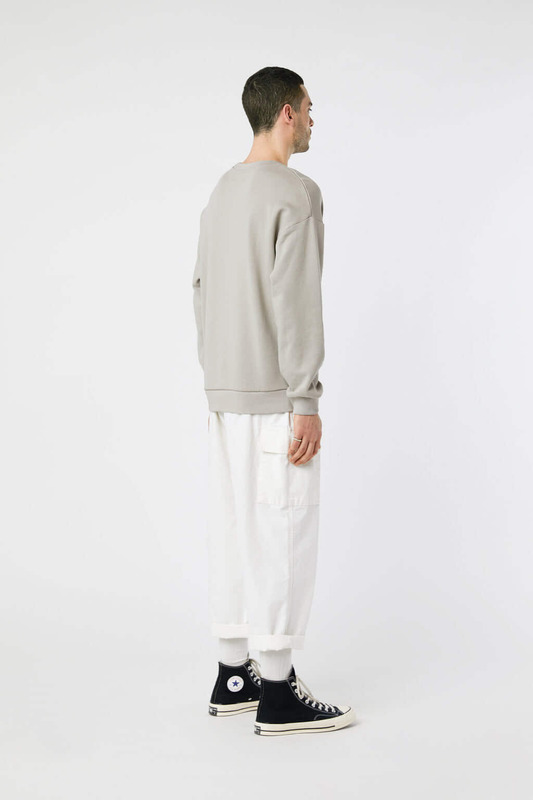 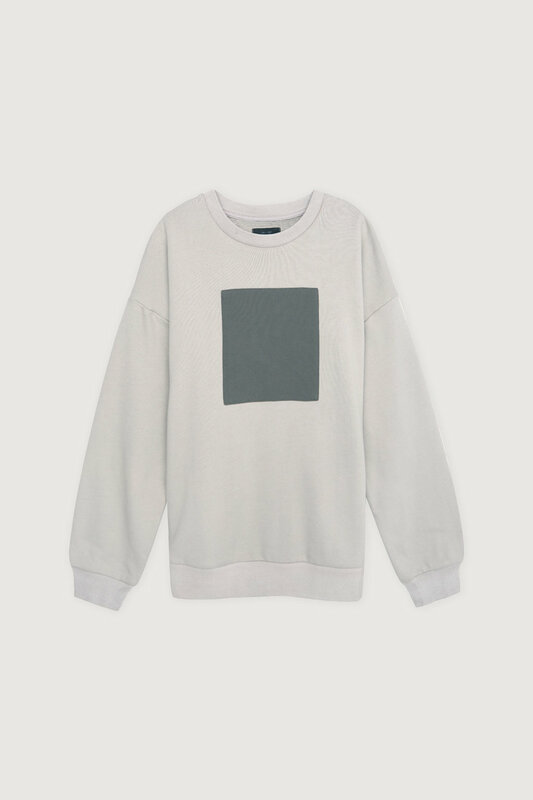 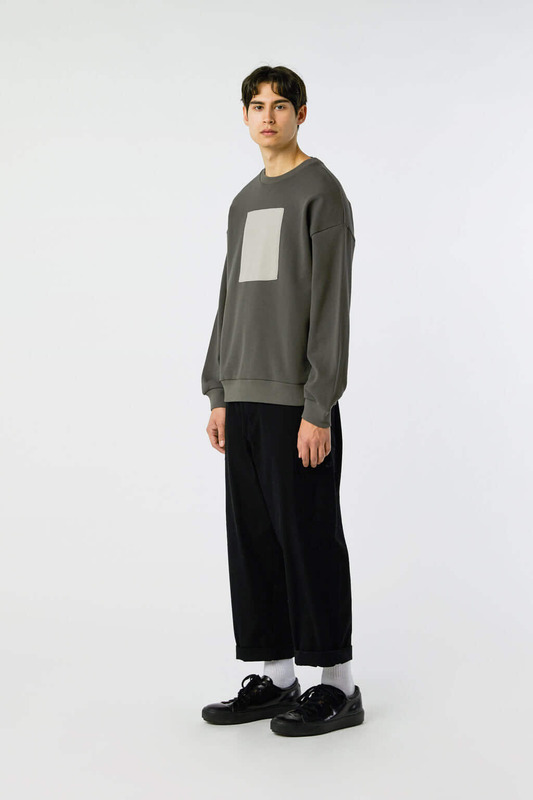 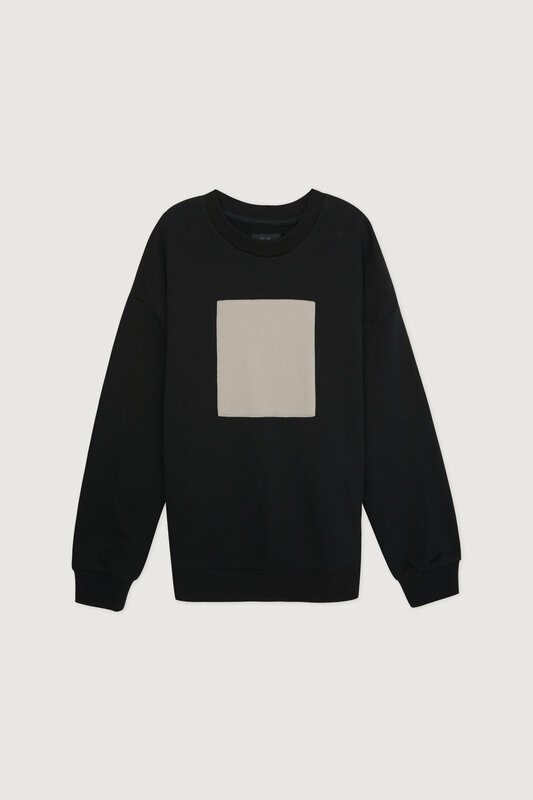 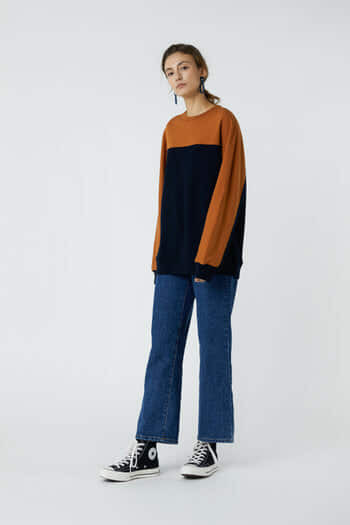 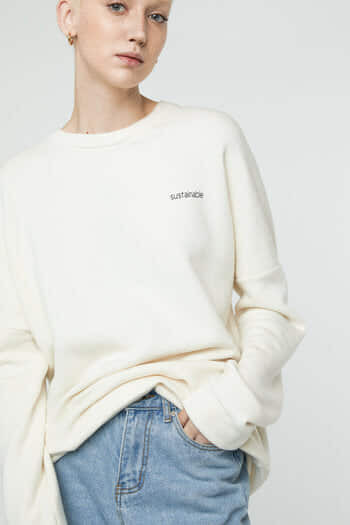 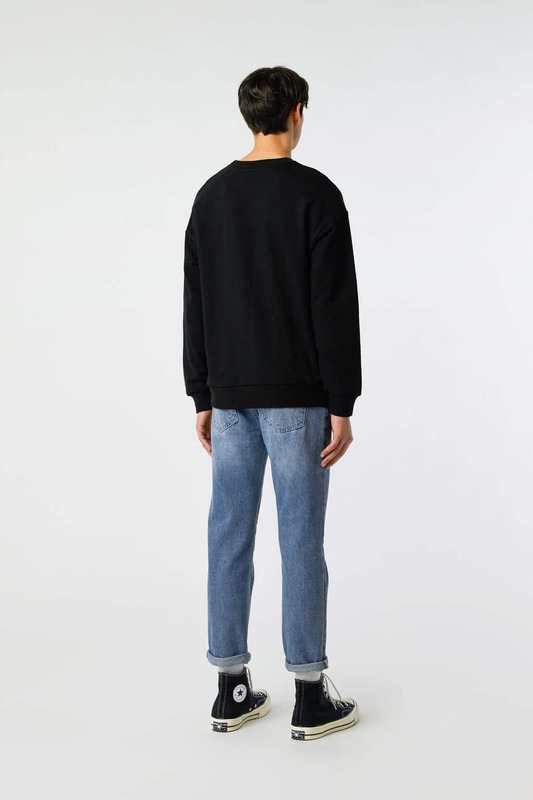 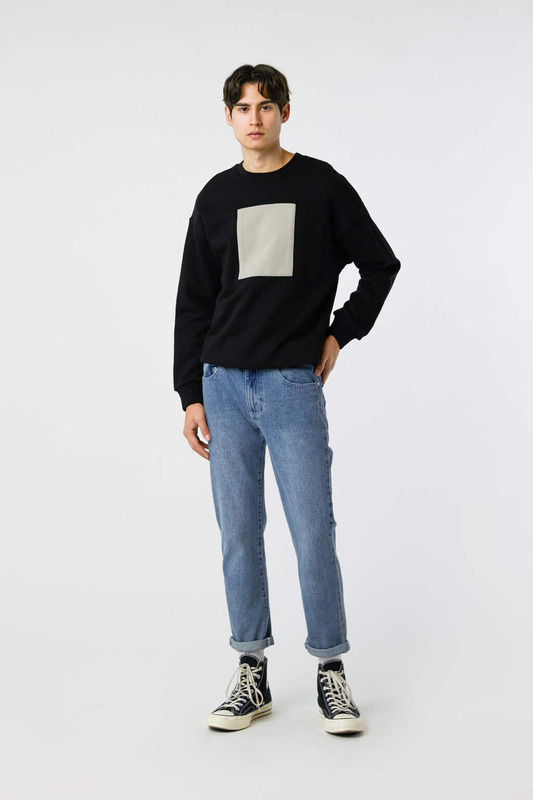 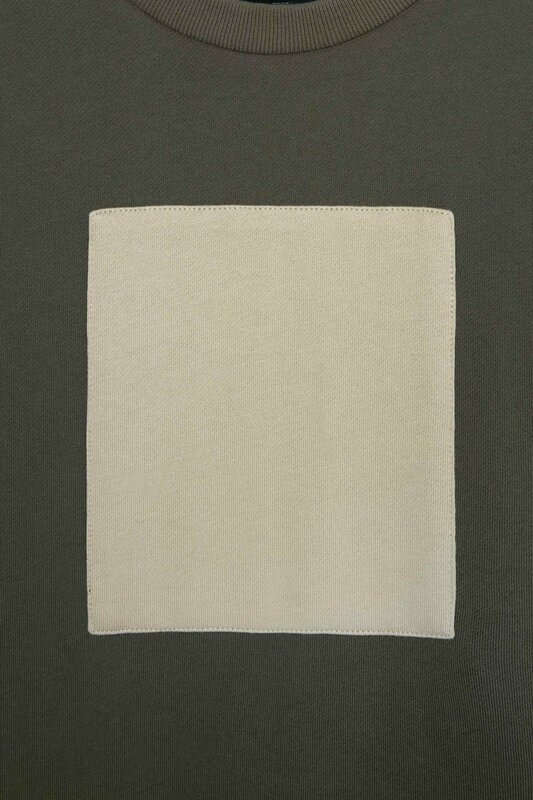 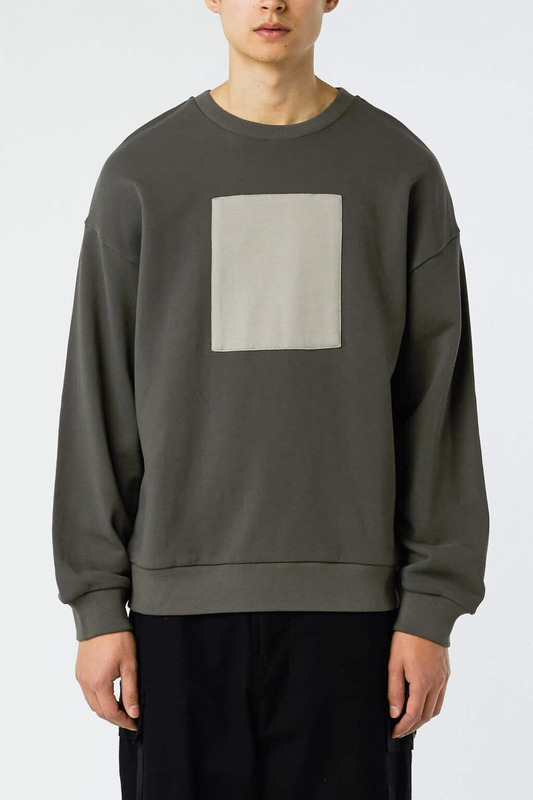 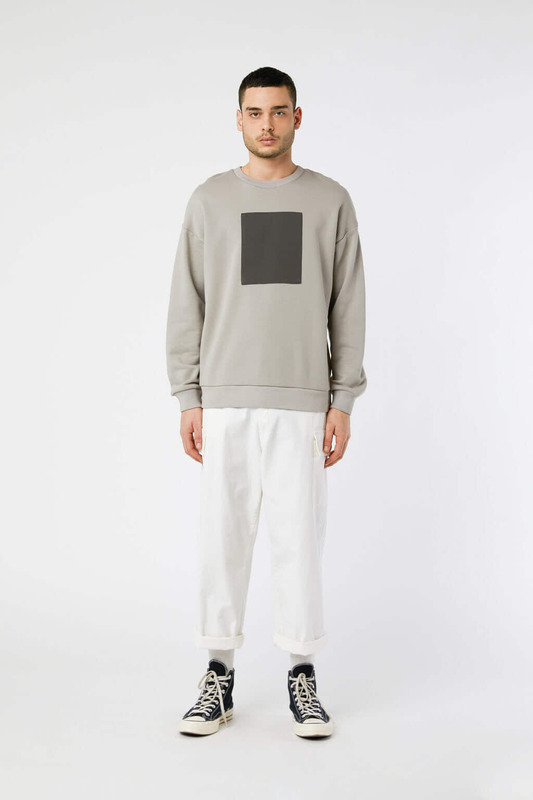 Cut from a midweight cotton fabric, this crewneck sweatshirt has a relaxed fit, ribbed edges and square patch design at the front. 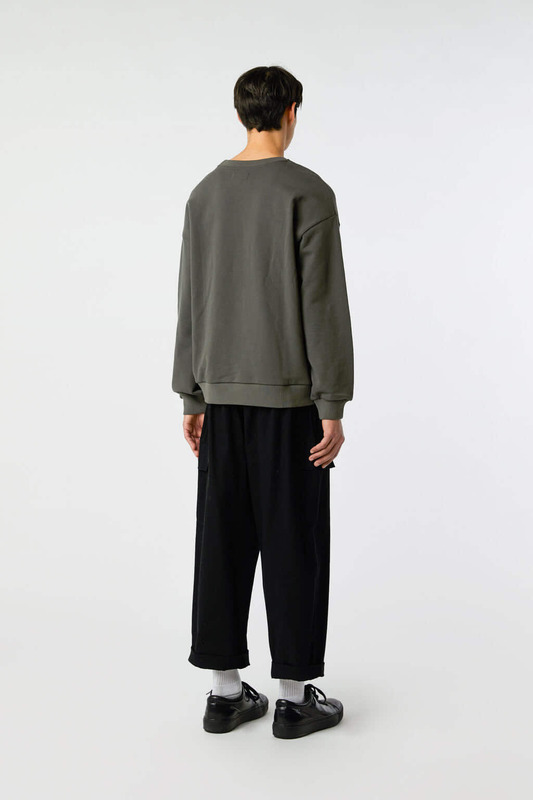 A comfortable piece to add to your casual basics, wear yours with any bottoms from shorts in the summer to trousers in fall weather. 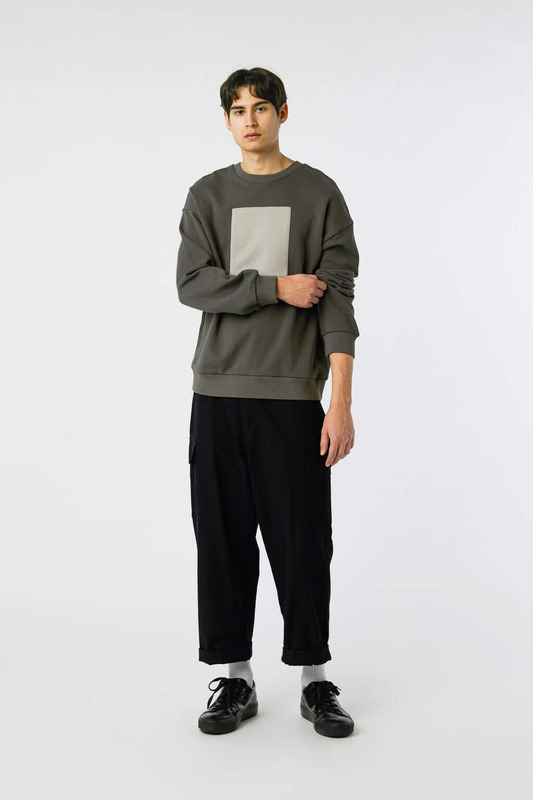 Try pairing yours over a collared shirt underneath for a layered look.